Uber may be prevailing in almost each country in the world, but it currently faces some big problems occurring worldwide with drivers feeling consistently short changed by the company. Africa Ride is available on iOS and Android platforms and enables users to order private drivers, while proceeding the process of that driver in-app. 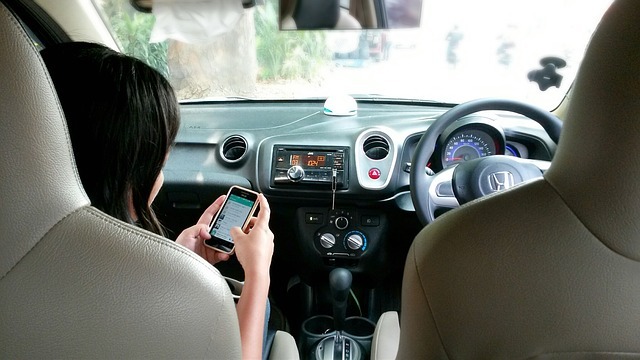 In terms of operation it is very similar to Uber and its online finding drivers via an app. The crucial difference lies in real driver involvement in the business. Africa Ride empowers each and every driver by giving them ownership of a percentage stake in the business unlike the transportation giant. Africa Ride app offers corporate accounts with weekly and monthly payment terms with the option to pay by wallet, and passengers can choose drivers according to the area they are in. It also offers personal customer care services disrupting the standard of speaking to an app that promotes trust between the firm and its clients. Africa Ride operates in Johannesburg, Cape Town and Rustenburg. It is going to spread in the next few months to markets which have never used this type of service before. Local firms fighting back and succeeding is not something we see often. International powerhouse brands permanently spread into African territories, conquering the market and truly putting solid stress on local companies. Africa Ride is looking for funding to hit new markets, but already has over 500 drivers in its system. 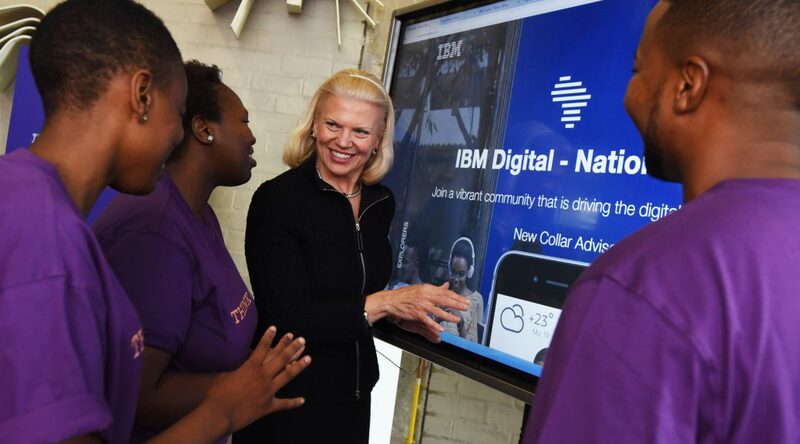 IBM is going to train 25 million Africans in digital skills development during the next 5 years. The aim is help improve the level of digital literacy and expand capabilities of the workforce. IBM will spend $70m on the program which will cultivate skills for jobs in cybersecurity, artificial intelligence and the cloud computing. The initiative is called “IBM Digital – Nation Africa” and it will offer a range of programs from basic IT literacy to highly sought-after advanced IT skills: social engagement, digital privacy, and cyber protection. Advanced students will study career-oriented IT subjects like programming, cybersecurity, data science and agile methodologies, and also business skills like critical thinking, innovation, and entrepreneurship. The initiative will be organized via platform that is based on IBM’s artificially intelligent system Watson. It will analyze several interactions that the initiative will have with it users to guide them to proper courses and help IBM enrich the courses to better adjust the topics to students’ needs. It will also gather anonymous info from students to further rationalize the service, and establish tips to help users better find adequate courses for them. In South Africa 31% of people between 15 and 24 are unemployed. Other countries which are supposed to benefit from the IBM’s initiative are: Nigeria, Kenya, Morocco and Egypt. This will let to expand the initiative across the African continent. Africa will have the biggest workforce by 2040, so IBM is already setting the base to create a digital workforce. The company has been present in Africa since the 1920’s, and has a long history of partnership with educational institutions and assuring transformational solutions concentrated on ensuring value to higher education and its input to community. The IBM’s initiative will be merited by the United Nations Development Program (UNDP), which aims to promote market-driven ICT skills in Africa and the Middle East. IBM will work together with UNDP on STEM (Science, Technology, Engineeri ng, and Mathematics) skills delivery, certification, and accreditation. UNDP will cooperate with their network of existing government collaborations to develop the initiative across Africa.